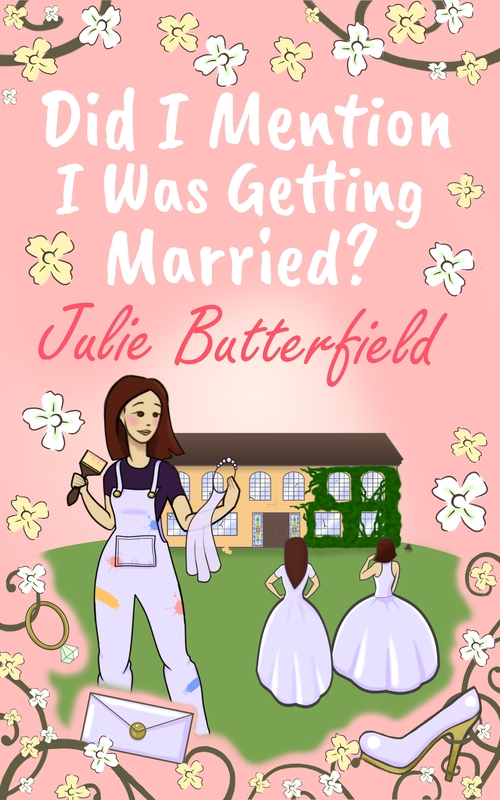 Categorie Archief: Butterfield Julie – Did I Mention I Was Getting Married? Posted by els in B, Butterfield Julie - Did I Mention I Was Getting Married? I have read the previous book and I enjoyed it thoroughly. I was looking forward to dive into this one and meet up with Beth and her family and friends. I have a soft spot for stories or tv shows about weddings. I am a huge fan of ‘Say yes to the dress’ and it goes without a doubt that this book was right up my alley. The author regaled me with her fluent writing style, her witty conversations and lots of weddingy things. It’s wonderful to see how Beth has grown even more into a strong independent woman and altough sometimes her mouth does not say what her minds tells her to, she has come a long way. Secretly I am hoping the author will treat us to a sequel. Maybe I am hoping in vain, but hey a girl can only try, can’t she? You can certainly add an enthusiast to your list. 5 stars. Thank you, Julie Butterfield and RachelsRandomResources.